Winter 2019 Surgere Magazine Online Now! 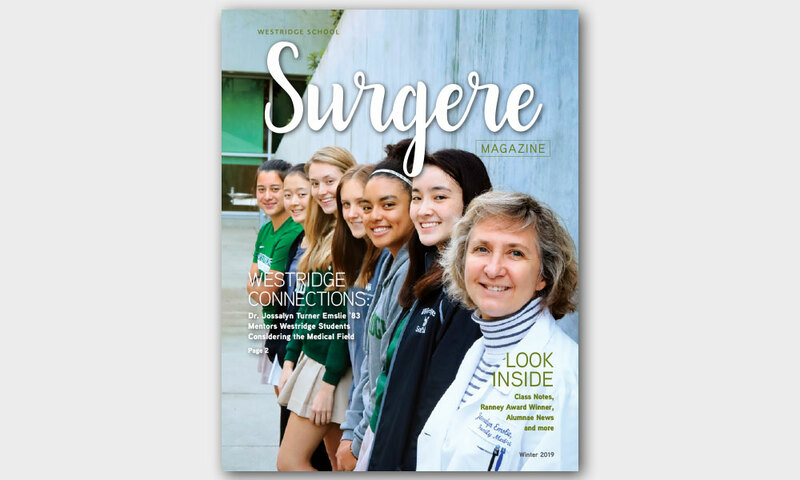 The Winter 2019 edition of Surgere Magazine is now available to read online! Click here to view the full issue and thank you to all of the alumnae, volunteers, and staff who contributed time and energy to this publication.